Accio the whole freaking collection! Since we have less than three weeks until Christmas, are you in the midst of a panic attack because you haven’t got around settling your Christmas shopping or are you ecstatically counting down the days so you can see what’s waiting for you under the Christmas tree? 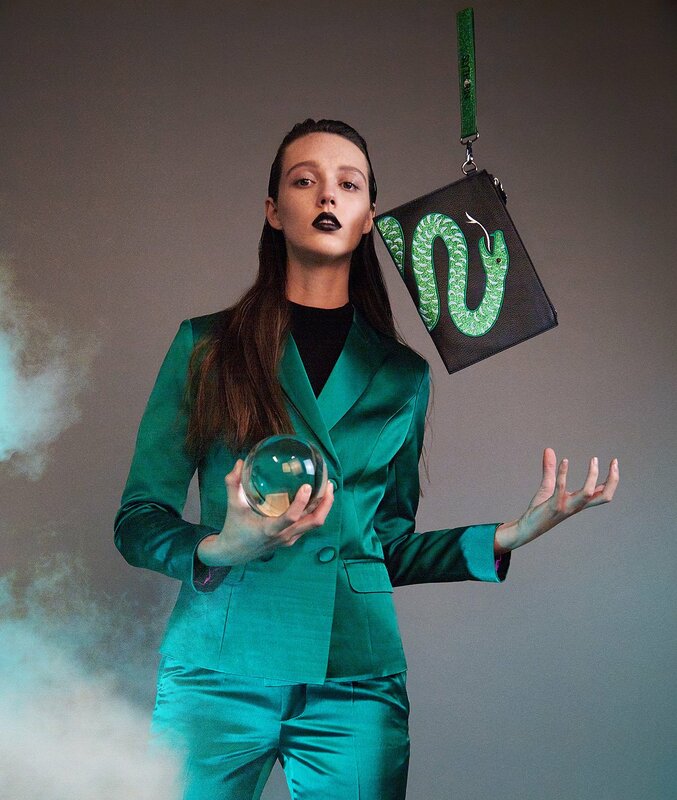 Well, if you answered yes to the former, this article might help you but only if you or the person you’re looking for a gift for is a true Potterhead. 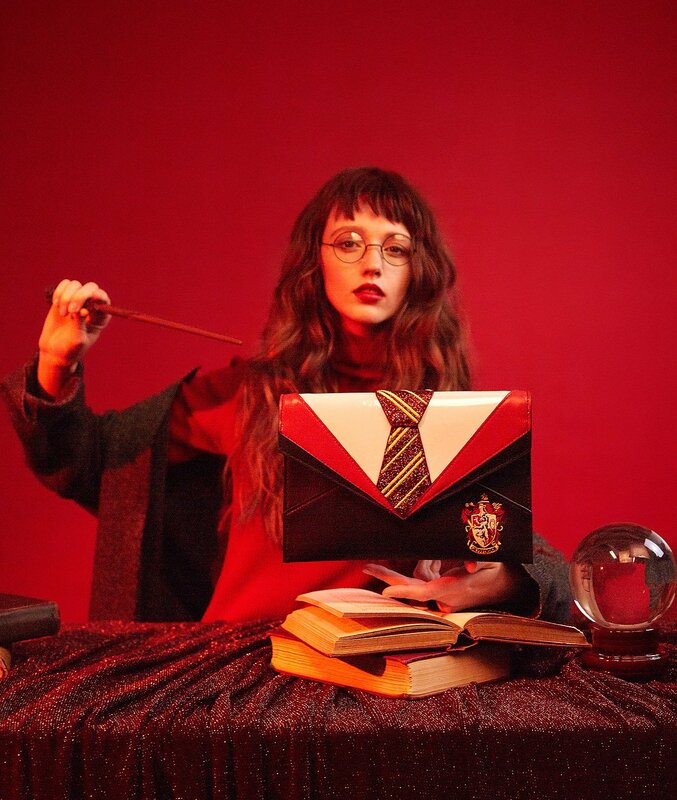 Get ready to geek out as an official Harry Potter handbag line has finally dropped. 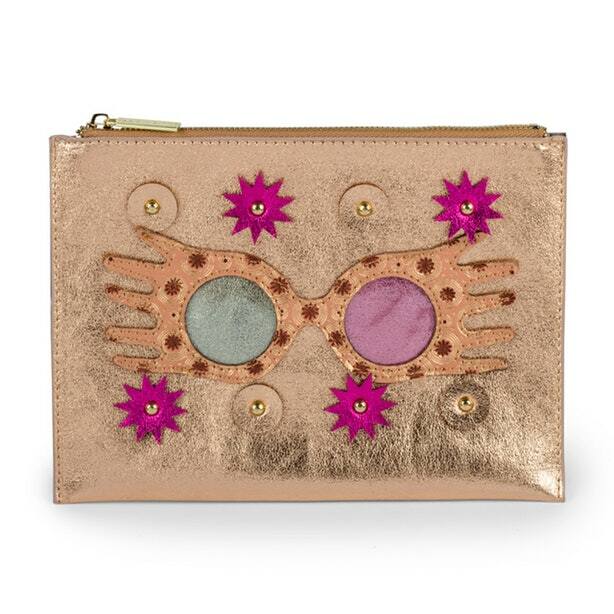 The collection is a collaboration between accessory brand Danielle Nicole and Warner Bros. 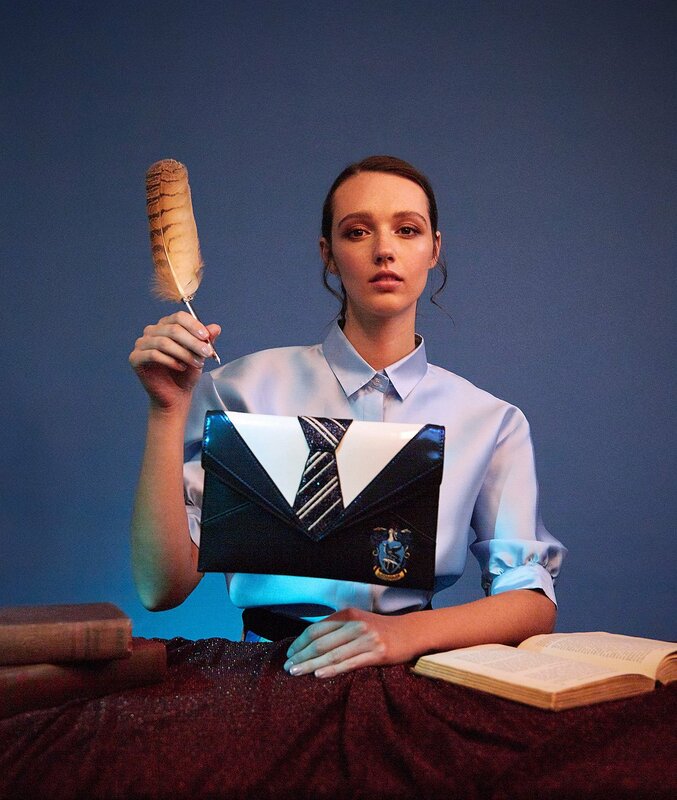 The collection represents all four Hogwarts houses – Gryffindor, Ravenclaw, Hufflepuff, and Slytherin. 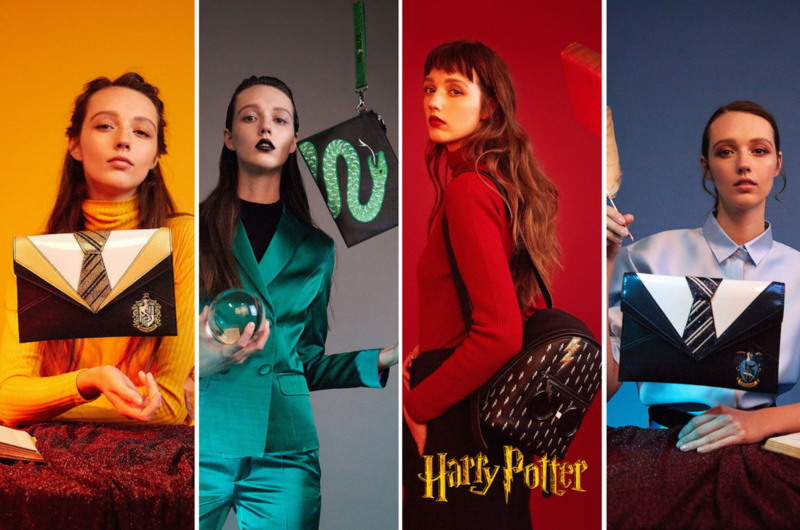 Not only do they look like they embody the true spirit of the houses (just look at the colours and house crest), the bags themselves look absolutely MAGICAL! You can choose from a range of clutches, pouches, and backpacks and they cost you between USD$38 - USD$78 (RM155.15 – RM318.47). It might be slightly pricey but hey, it does look like it’s worth every Galleon. 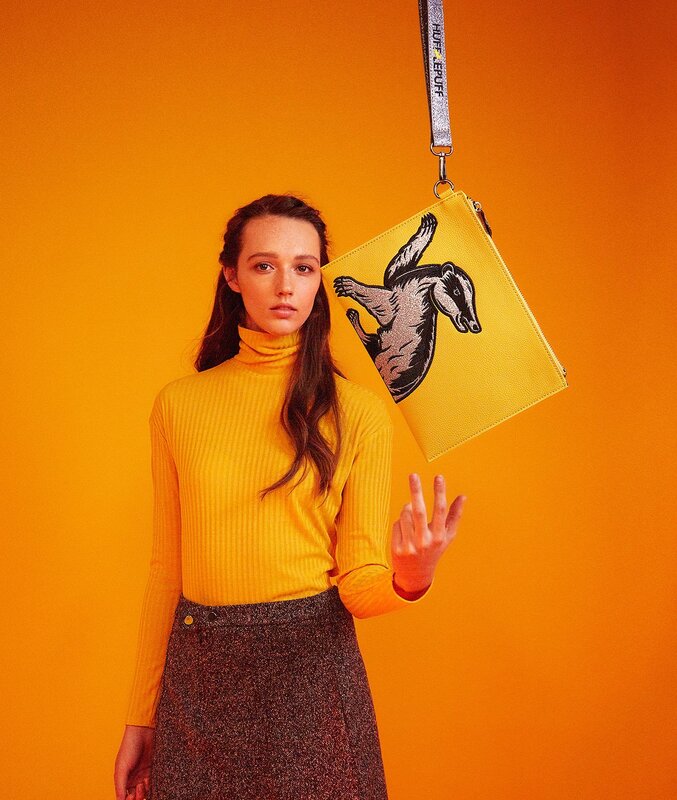 We know these pictures have probably lit a burning desire in you to own those bags ASAP, and the good news is, you can start buying the bag of your dreams via Danielle Nicole’s website. And yes, most importantly they do ship to Malaysia! But we have some bad news for you, since it’s a pre-order product, your items will only be shipped after 8 January according to their website. Boohoo! Well, you can always put the receipt first in the gift box, so at least that person already knows what they’ll be getting soon. This bag looks like it’s definitely worth the wait, so we’re sure they don’t mind a delayed Christmas present. So, what will you be getting? 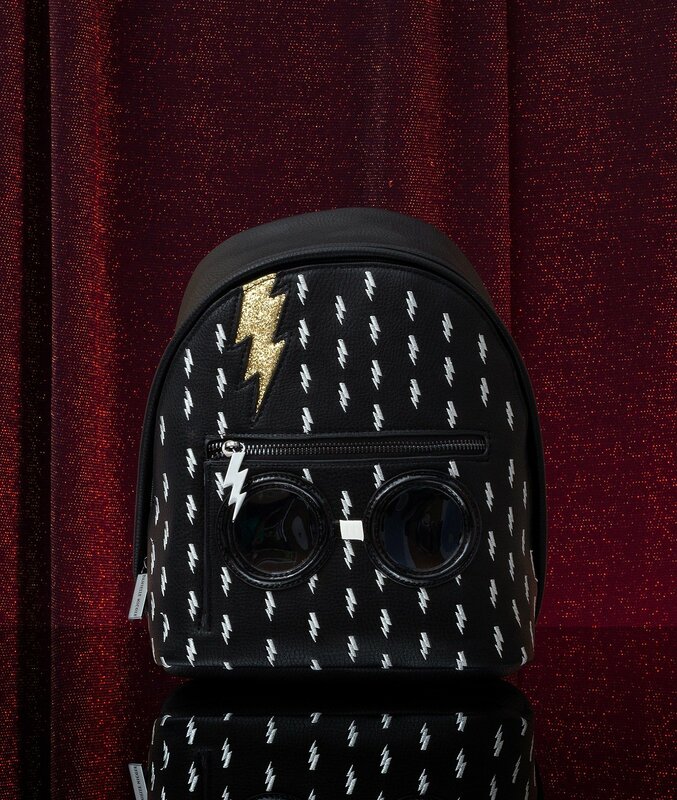 We’re definitely digging the bolt backpack with Harry’s iconic glasses.